You are here: Home » Blog » Breaking news » Bill O’Reilly Returning To TV? 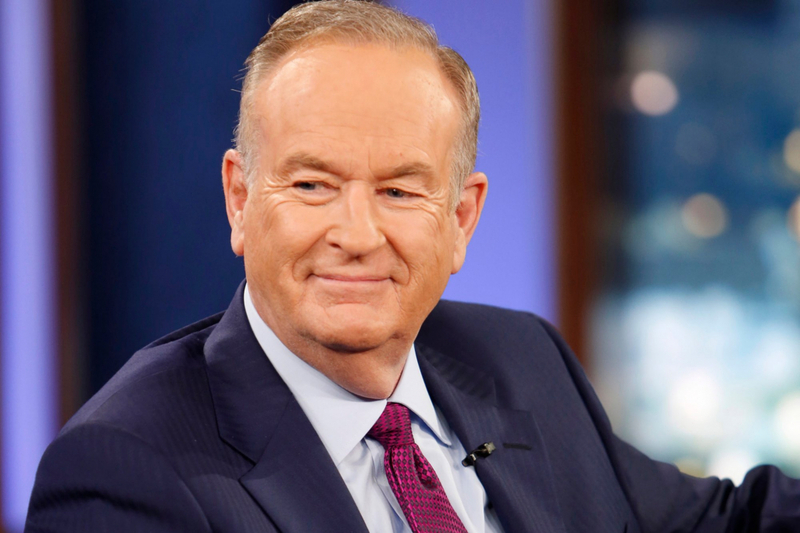 Bill O’Reilly Returning To TV? Bill O’Reilly is reportedly negotiating a return to television with cable channel Newsmax TV, according to Page Six. Newsmax Broadcasting’s new CEO Michael Clemente, a former executive vice president with Fox News, is said to be headhunting O’Reilly. “The deals are not done yet, but talks are in the advanced stages,” according to a Page Six insider. Newsmax is also said to be looking at other former Fox News anchors, including Greta Van Susteren and Eric Bolling. Both have been approached to host prime time, hour-long shows. The planning stages have Van Susteren anchoring a 7 p.m. show after the news. Then O’Reilly would be on in his old time slot at Fox News, 8 p.m. Bolling, who currently has a deal for a digital show with CRTV, would follow O’Reilly at 9 p.m.